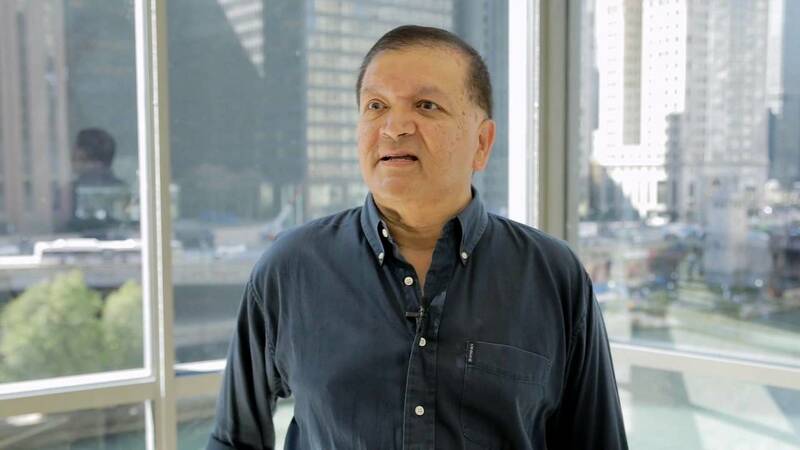 Before coming to Chicago Booth, Nakul spent ~5 years in consulting (BCG, PwC Strategy) and transitioned to work in growth & product for tech companies (Shipbob, Credit Karma, VMock). 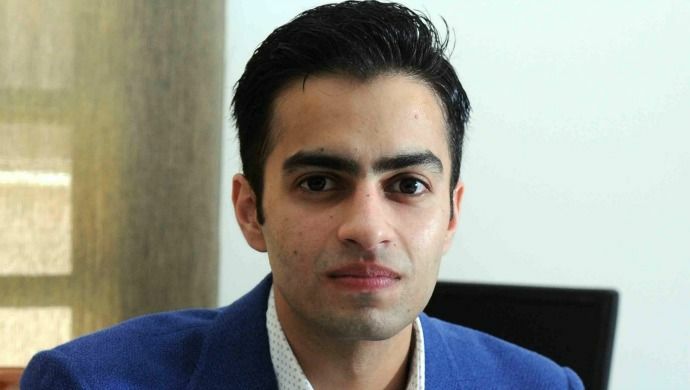 He has helped many candidates get into top b-schools and loves to pay it forward! 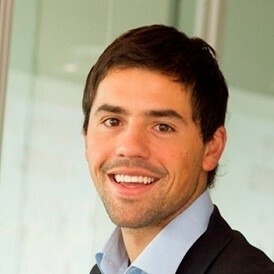 Juan Pablo (JP) is joining Google as a PM and worked in consulting (BCG) before. He was an entrepreneur and is an experienced digital marketeer. He is also the Booth Chilean Country Captain and loves sharing his knowledge! Before coming to Chicago Booth, Katie worked in Monitor Deloitte for 5+ years and is passionate about education space. 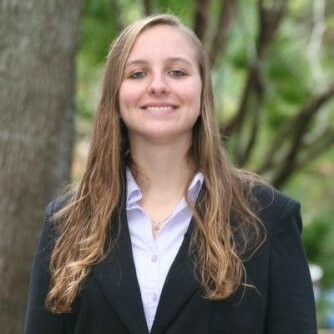 She was a career and academic peer advisor at University of Florida. She loves mentoring and helping candidate realize their full potential! Lil Mohan is an entrepreneur and academician with a passion for bringing great technology platforms and products to life. 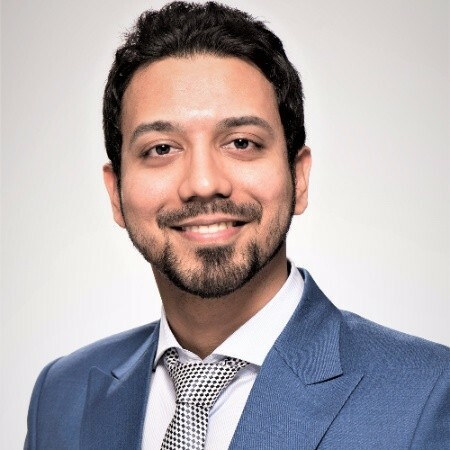 He brings to his classes a variety of experiences from his work at Amazon, Intel, Motorola, Sun Microsystems, London Business School, and two successful high-tech start-up companies: Junglee and Snapstick.